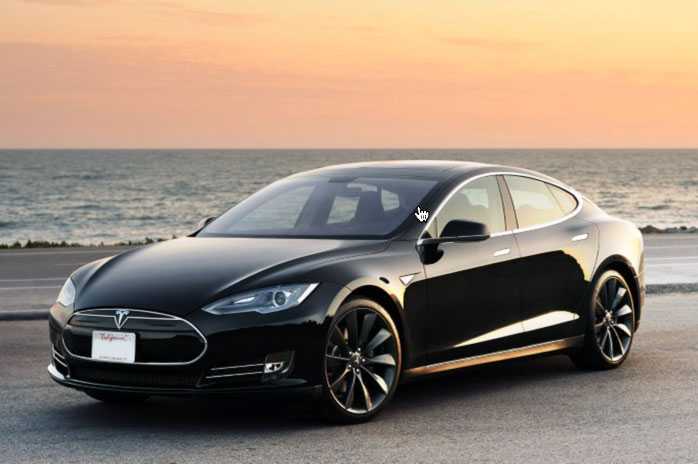 Listening to music is the primary entertainment for people who spend a lot of time driving and Tesla Model S has decided to bump it up by integrating the internet based Spotify music service in their vehicles. When the service is available in the car, people who own the car will have instant access to millions of songs at once. Spotify is one of the largest streaming services in the world that changed the world of music with their cheap, but high quality platform. There are millions of songs and the list is growing with every new artist vying to find a place on the music streaming service. Users do have the option to use their smartphones and data services to access the app. 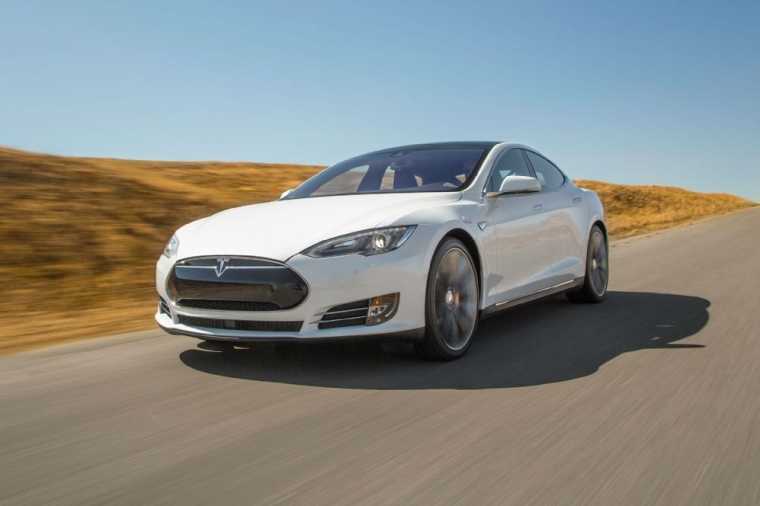 However, Tesla has simplified the process for their Model S car owners. The fully electric vehicle is already one of the most popular luxury models buyers love in Europe and many other countries. The company earlier rolled out autonomous driving features for the same with a strict condition for the driver to keep touching the steering wheel at regular intervals. Spotify is just another update which the driver could control by manual controls on the infotainment system or even change the track by speaking into the microphone. The only catch is that if you already own a premium account, you can either use it with your car or on other devices. Once you sign in to the Tesla Model S vehicle with a premium account, it will be tied in with the car and cannot be used elsewhere. It is expected that most people will consider buying a new one to use with their car so that the existing login name can be used on smartphones, computers among other devices as well. Going totally ad free is important to enjoy a music service like Spotify. So far, Tesla has been going good in the world of electric cars. Even though they had an issue related to the front seat belt in the Model S, it was a minor one. The mileage offered by the vehicle on a full charge is simply awesome which prompted people to go for it without opting for plug in or hybrid vehicles. Other manufacturers are already following suit to create electric cars of their own, slated for launch in the next two to three years. Top players like Audi, Ford and Porsche have already confirmed their future plans.